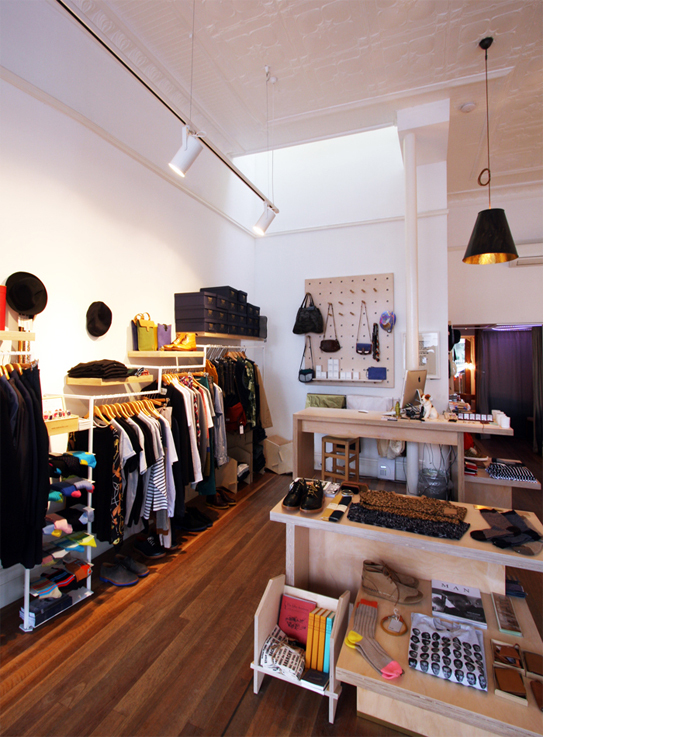 The Surry Hills Retail project involved the refurbishment of an existing retail space in Surry Hills Sydney. The building was part of a set of three attached Federation-style buildings built in 1915. These were designed by the prestigious architectural firm H E Ross and Rowe. 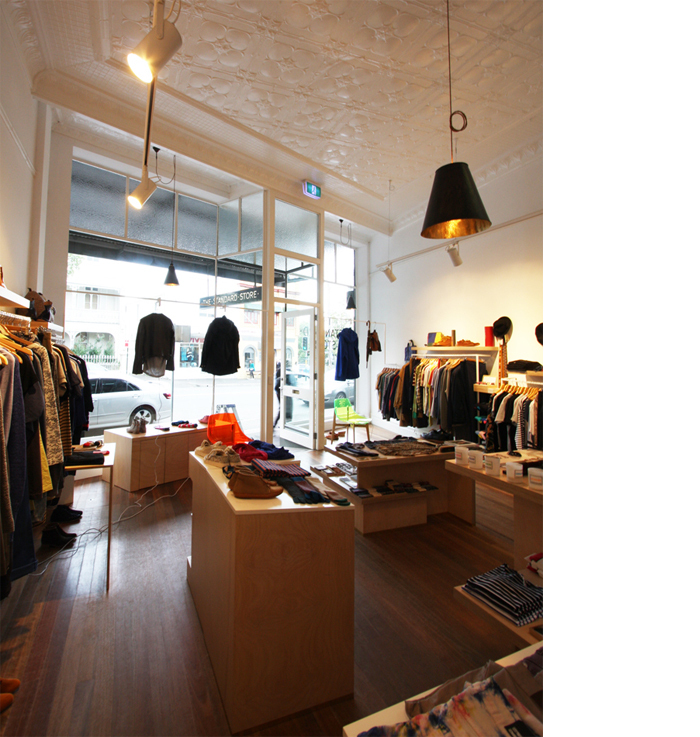 The derelict shop and upper level residence were stripped back completely to reveal beautiful and original pressed metal ceilings and detailed timber staircases. 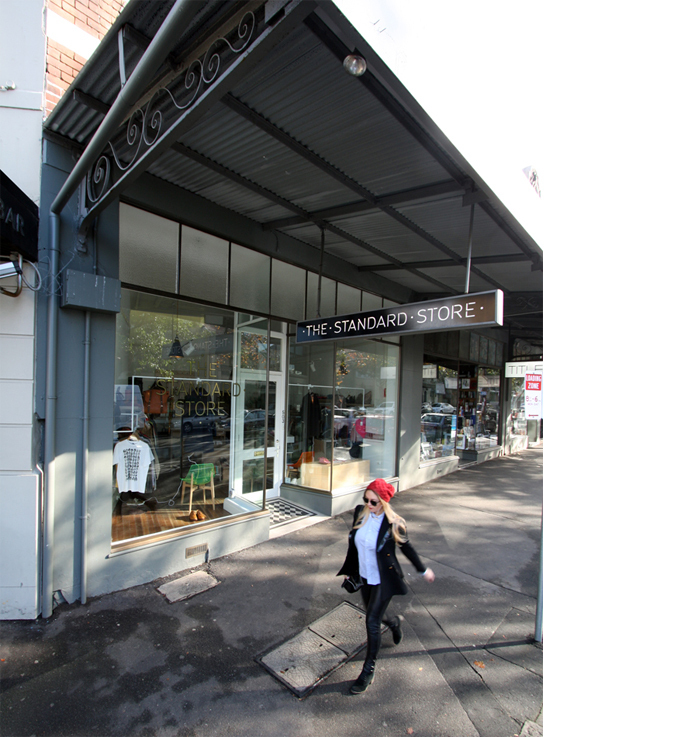 Unsympathetic additions to the shop front were removed and the original street entry was reinstated. The fit out capitalized on the unique heritage features with the new work undertaken in a clean contemporary fashion. 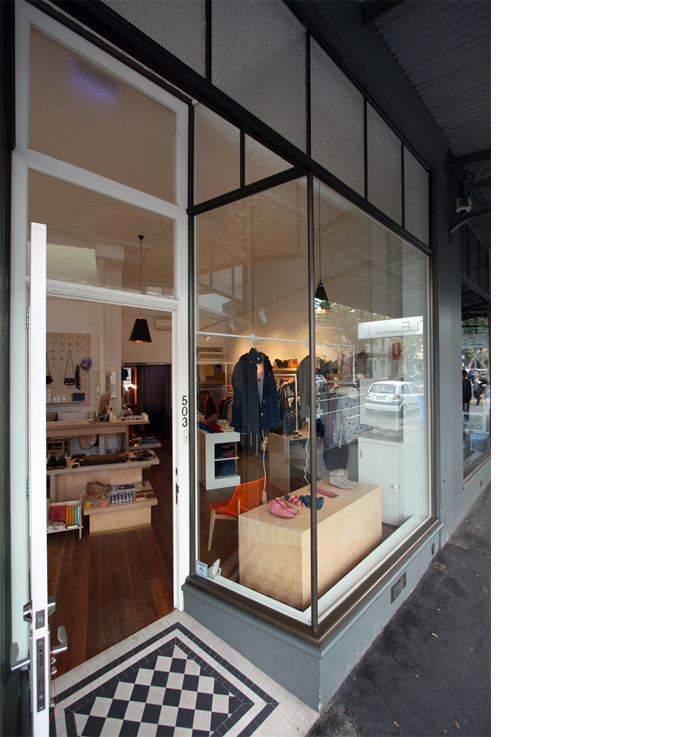 The resulting retail space is light filled, adaptable and in keeping with in the original intent of the building. Have a look at the Corporation Building project by Melocco & Moore architects for more restoration and fit out work. © Melocco & Moore Architects 2019. All rights reserved.